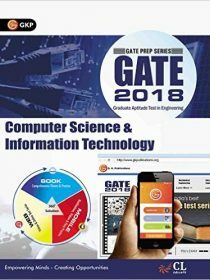 Olxam » GATE » How to prepare for gate 2020 in Last 1 month ? 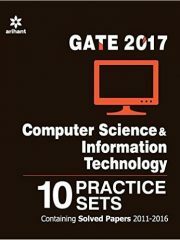 How to prepare for gate 2020 in Last 1 month ? “How to prepare for gate 2019 in these last 1 month ? What to prepare for gate 2019 in these last 1 month ? 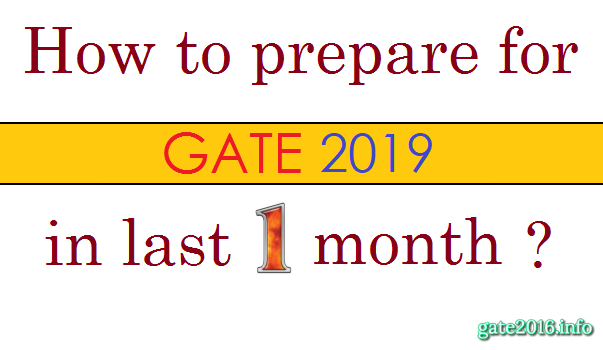 How to prepare for gate 2019 in Last 1 month – We hope you all GATE 2019 aspirants are preparing their level best for GATE 2019 exam, which is almost 1 month away from here. After doing some research we find that, at this stage of GATE 2019 exam preparation there are three kind of GATE aspirants based on their preparation level. 1. 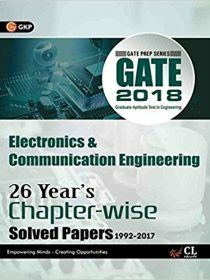 Those who are preparing for GATE 2019 exam since one year with complete dedication and want to use this last month of preparation effectively. 2. 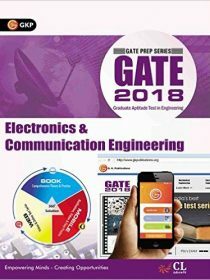 Those who are preparing for GATE 2019 exam since one year but din’t prepare at their level best and want to use this last month of preparation effectively. 3. 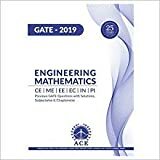 Those who are preparing for GATE 2019 exam since one year / since six months / since any month(s) but haven’t prepare anything much yet or who are in final year of engineering and just finished their final year’s exam and want to use this last month of preparation effectively. Here we will try to help all of you GATE 2019 aspirants. Those who want to do great in GATE 2019 exam then they must essentially follow the things written below. 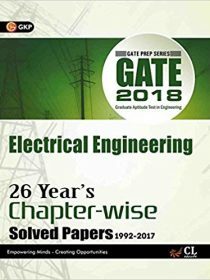 Those who are preparing for GATE 2019 exam since one year with complete dedication and want to use this last month of preparation effectively. 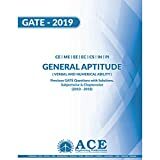 This is the last month of GATE 2019 exam preparation. So you guys need to be more careful about where you are investing your time, every single minute is countable for you because you are preparing since one long year. If any how you wasted 10 days of these last days of preparation. What will you lose ? If you utilize these 10 days of preparation effectively. Which you were going to waste. What you will gain ? 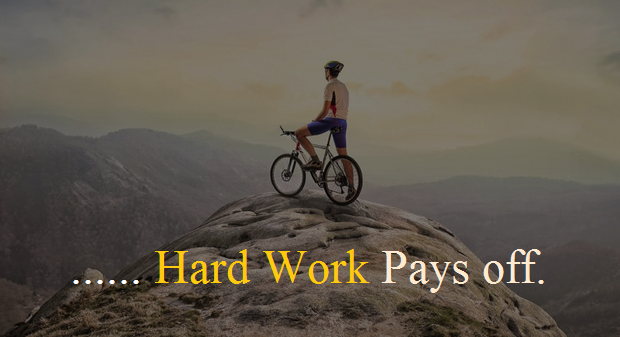 There are many candidates who work hard very well for one long year and just over confident that they have prepared much, now they need not to prepare much. Here I would like to give you one suggestion. Preparation of this last one month is equal to preparation of last 11 months. 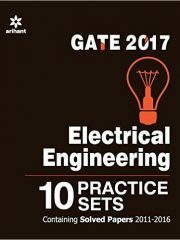 It doesn’t mean like who haven’t studied anything so far can achieve a very good rank in GATE just preparing for this last one month. Please refer heading of this suggestion. Let’s come to the point again. Let us consider if you have prepared complete GATE 2019 syllabus. Then we are providing a list of task which you must do during this last one month preparation. (1) Is there any subject which you have left for last time preparation or didn’t prepare well so far ? 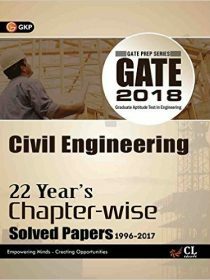 (2) Have you solved all previous years GATE papers questions effectively ? (3) Are there some questions in which you are still confused or you left them for last time preparation from previous years GATE papers ? (4) Have you revised whole GATE 2019 syllabus completely up to that level where you can recall all subjects important formulas and theory without any help ? (5) Have you prepared Engineering mathematics & General aptitude properly ? 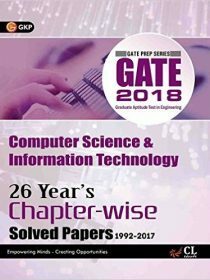 (6) Have you solved any mock paper designed for GATE 2019 as per latest syllabus ? (7) Have you checked your accuracy level while solving theoretical as well as numerical problems ? (8) Have you reduced completely your silly mistakes ? (9) Final but most important point. How many times you have revised your GATE syllabus/notes/overall preparation ? These are few things which you must check before reducing your speed of preparation. 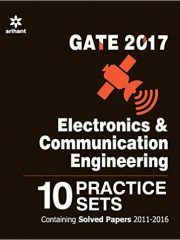 There are many things which you can do to make your performance better in real time GATE examination. Do not change you speed, this last month of preparation is very crucial. If anyhow you missed your selection in any PSU where you wanted to do your dream job or any Good educational institute where you wanted to complete your higher education then you have to waste one more year for this or may be you change your mind. So it is the best time to proceed what you have done so far. It is the time to stick with your books for just one just one month. 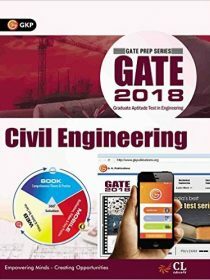 Must read : How to Crack GATE 2019 Without Coaching ? 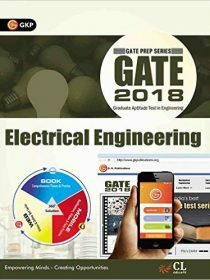 Those who are preparing for GATE 2019 exam since one year but din’t prepare at their level best and want to use this last month of preparation effectively. This is the last month of GATE 2019 exam preparation. So you guys also need to be more precise about where you are investing your time, every single minute is countable for you because you are preparing since one long year but din’t prepare at your level best. Don’t think about how much time you have wasted just think how much time you have. Just check what you have done so far and what is remaining. Here I am providing a list of task which you must do during this last one month preparation. How much portion of GATE syllabus have you prepared very well ? How much average and How much not prepared so far ? Make a proper time table as per the time availability in your daily routine. Give 1 or 2 hours on daily basis for subjects in which you are strong. 3 to 4 hours to which you think you are average in these subjects and rest time to prepare those subjects which either you haven’t prepared yet or you think you are weak in these subjects. You can follow these steps till 10 days left for GATE 2019 exam. Before 10 days of GATE 2019 exam stop learning anything new start attending mock tests and prepare subjects according to that. It is fact that if you haven’t prepared a big portion of GATE syllabus so far then you can’t prepare that big portion in just one month period if you haven’t prepare a single chapter of that subject previously. So from here you need to be more careful as well as precise if you want to utilize remaining time of GATE 2019 fruitfully. You may refer check list to be more precise which is given above. If any how you wasted this 1 month too of these last days of preparation. How big you will lose ? If you utilize this 1 month of preparation effectively. Which you were going to waste. 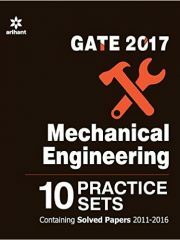 Those who are preparing for GATE 2019 exam since one year / since six months / since any month(s) but haven’t prepare anything much yet or who are in final year of engineering and just finished their final year’s exam and and want to use this last month of preparation effectively. This is the last month of GATE 2019 exam preparation. So you guys also need to be more precise about where you are investing your time, every single minute is countable for you because you started your GATE 2019 exam preparation just few months ago and also prepared nothing much. First check the syllabus of GATE 2019. Check what subjects or topics have you prepared before, during your coaching classes / B. Tech. classes. First prepare those subjects / topics which you feel your can do better in these subjects then solve previous years GATE papers of atleast 20-30 years. Please refer subject wise previous years solved papers of GATE. Don’t follow any new book for reference in these last days, only refer books which you were using during your coaching classes / B. Tech. classes. Those books will help you to grasp knowledge quickly because you have read them earlier. Try to attend online mock tests before GATE 2019 exam. Atleast 2-3 mock tests. These mock test will give you a good idea about online GATE 2019 exam. “If I have prepared one more day like I prepared a day before exam. I must have qualified/topped this exam”. So this is the time to diminish that mistake and increase one step towards bright career. So just concentrate on your strengths and do prepare in proper way for GATE 2019 exam. You have invested one whole year for this GATE 2019 exam preparation just one month preparation more. May this last one month preparation give you some extraordinary in your GATE 2019 exam. May you qualify GATE with very good rank. Everything is possible just believe in yourself. Good luck for GATE 2019. Are there any companies for mechanical which recruit if you just crack GATE???? if any please provide the names. Please check table – 1,2 & 3.